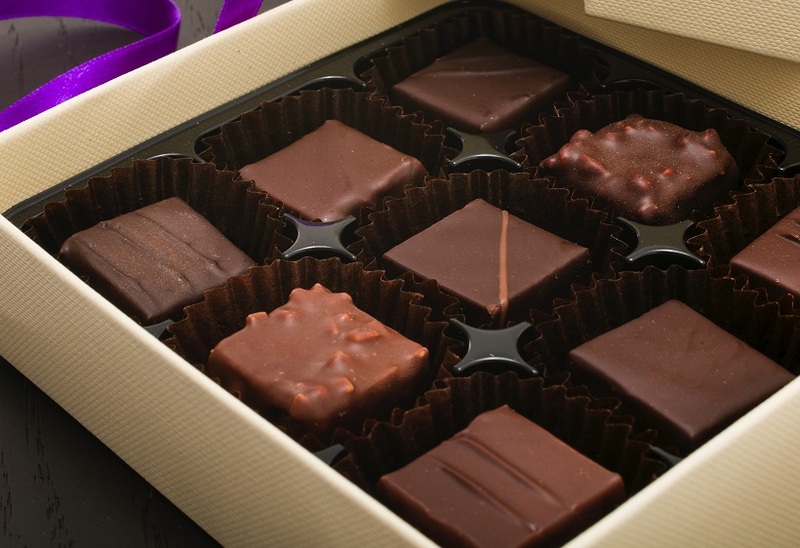 A delicious Luxury French Chocolate collection of fresh silky smooth pralines in dark and milk chocolate beautifully finished and dressed in a stylish box from award winning French master chocolatier Franck Daubos. The perfect Luxury Chocolate Gift for you or the one you love. 9 chocolates.